Dr. Sharon Davis, professor of counseling, is co-author of the recently published book, The Substance Related Disorder Assessment: A Road Map to Effective Treatment Planning. 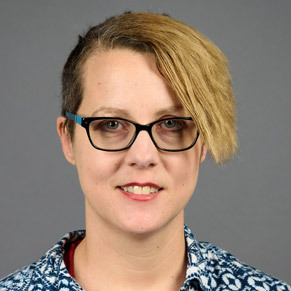 Her collaboration with Mathew Strong of Northern Illinois University resulted in this publication about developing treatment plans based on thorough assessment. Especially suitable for those preparing for a career in counseling, it includes numerous case studies. 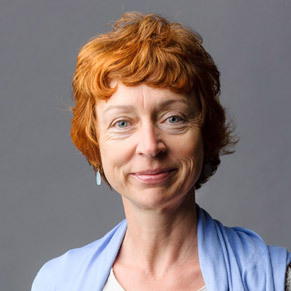 Dr. Irina Khramtsova, associate professor of psychology, presented a lecture, "Practical Mindfulness: What, Why and How?" at the American Center, a public diplomacy program affiliated with the U.S. Embassy in Moscow. Because of the audience's high level of interest in the topic, the Center has formally invited her to propose a program of new lectures, to be delivered long distance, to this learning community. 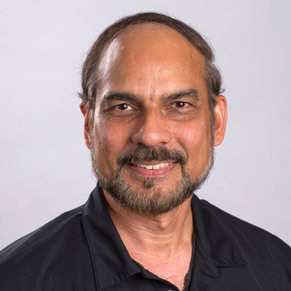 Pradeep Mishra, instructor in graphic communication and director of Printing Services, was elected first vice president of the Graphic Communications Education Association (GCEA) during the group's annual conference at Millersville University in Pennsylvania. 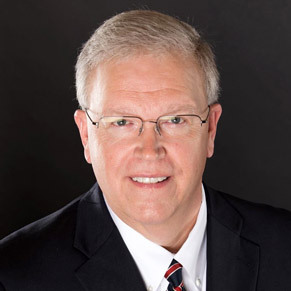 He will serve a two-year term on the board of directors for GCEA, a worldwide association of educators who work in close partnership with the graphic communications and imaging technology industries. Dr. Russ Hannah, senior associate vice chancellor for finance and associate chief financial officer, recently began serving a three-year term on the board of directors of the National Association of College and University Business Officers (NACUBO) during the group's annual meeting in California. NACUBO, which involves more than 1,900 institutions, advances the work of business and financial officers through advocacy, community service and professional development. 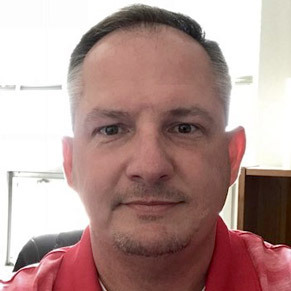 Dr. Chris Jordan is another of A-State's new faculty members this year, joining the School of Nursing as an assistant professor in the Master of Science in Nursing program. He completed his Doctor of Nursing Practice degree at Chatham University in Pennsylvania. Most recently he worked as an advanced practice registered nurse in pain management. Welcome to Chris and all new faculty this semester.